These cronuts have a doughnut-like consistency with much less prep time, and no frying is needed. 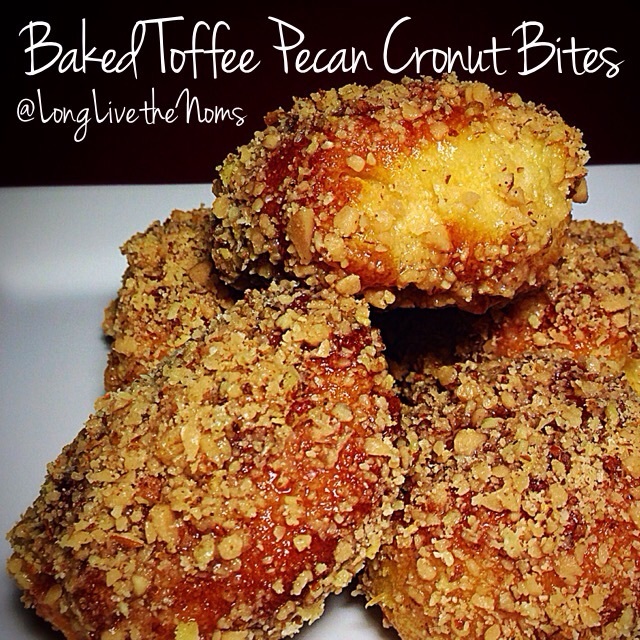 The crunchy coating of the toffee and pecans is a great contrast to the soft, doughy centers of the crescents. Make toffee by heating butter and granulated sugar together in a saucepan over medium heat. Whisk around until butter is melted and sugar is well incorporated. Increase heat to medium/high, and whisk constantly until it begins to bubble and brown. 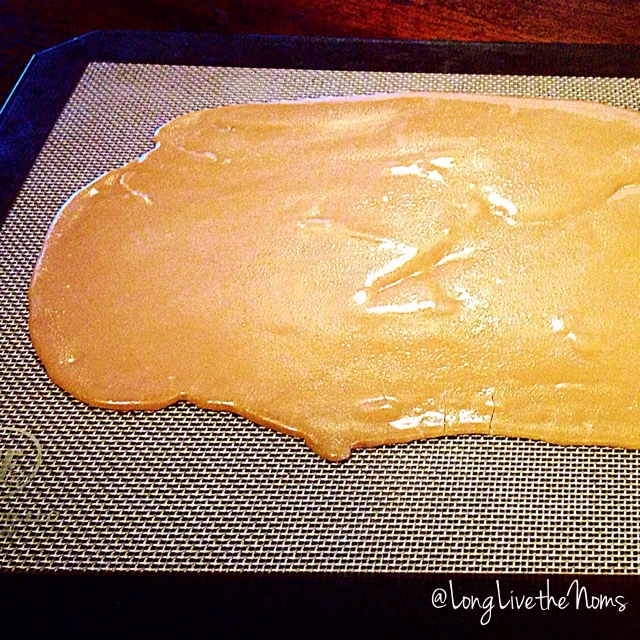 Remove from heat and pour toffee out on a Silpat or parchment paper. Spread into a thin layer with a spatula and let cool completely. It doesn’t have to be perfect. You’re going to break it up later anyway. Break the toffee into manageable pieces, and do the same to them in the food processor, blender, or with the aggression-reducing bag and hammer method. Mix the toffee and pecans pieces together in a bowl and set aside. Open your crescent dough, and leave it in the tube shape. Slice each tube into about 15 equal pieces. Roll each piece around in your hand to form a ball. Place the dough balls on a baking sheet and bake at 350 degrees F for about 15-20 minutes, or until golden brown. Remove from the oven and let cool until comfortable to touch. Mix powdered sugar and milk together to make a standard glaze, and set aside. Start with 1 Tbsp of milk, and add more as needed. You want the glaze fairly thin but still thick enough to stick to the cronuts. Dip each bite in the glaze, making sure to coat all sides. Roll each bite around in the pecan/toffee mix. Try to resist the urge to eat them all in one sitting. This recipe makes 30 cronut bites. 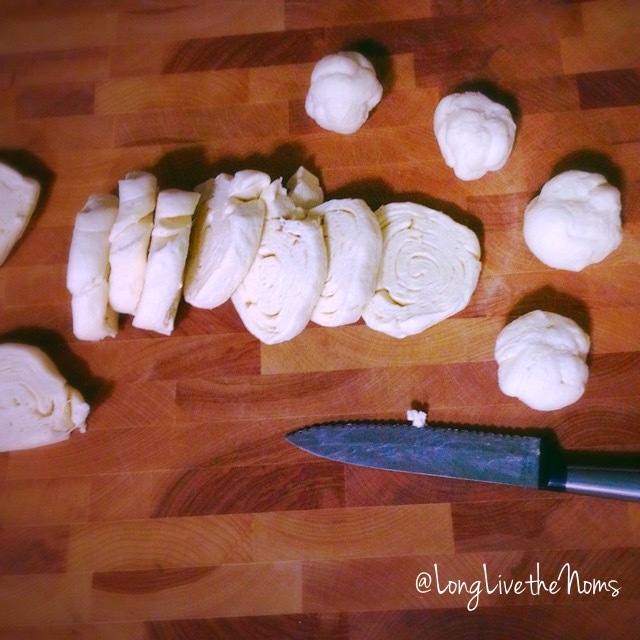 The dough will puff up after baking, so they will actually be closer to two-bite sized. (I don’t think anyone will be complaining about that.) The Fella said that these remind him of something you’d get at a fair. I’m counting that as a win. I love fair food, and these aren’t even fried. Score! These are best enjoyed warm. You can keep them in the fridge and just reheat in the microwave for a few seconds to warm them back up. As always, feel free to get creative with these. Use the crescent dough and the standard glaze as your base, and then go crazy with it. Use some black and orange sprinkles to make them Halloween themed, red and green for Christmas, make a chocolate glaze to dip them in, or roll them around in powdered sugar. Cinnamon sugar would be great on these as well. 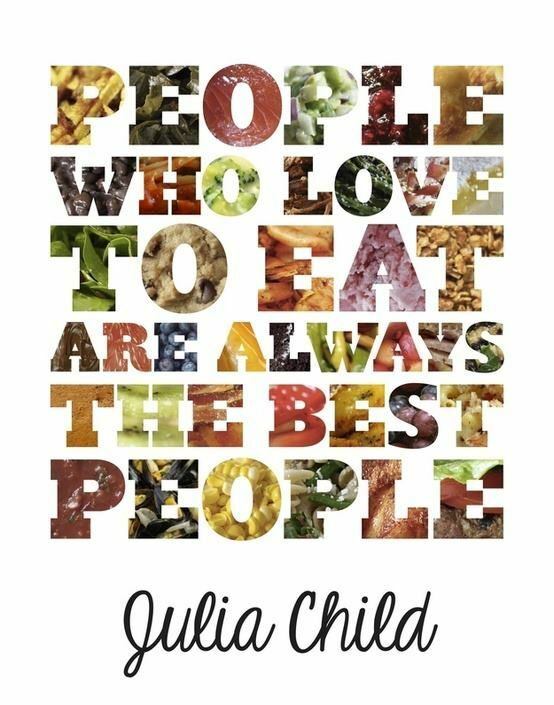 Get in the kitchen, and have some fun! Posted in Sweets/DessertsTagged bites, butter, crescents, cronuts, desserts, glaze, pecans, sweets, toffeeBookmark the permalink.